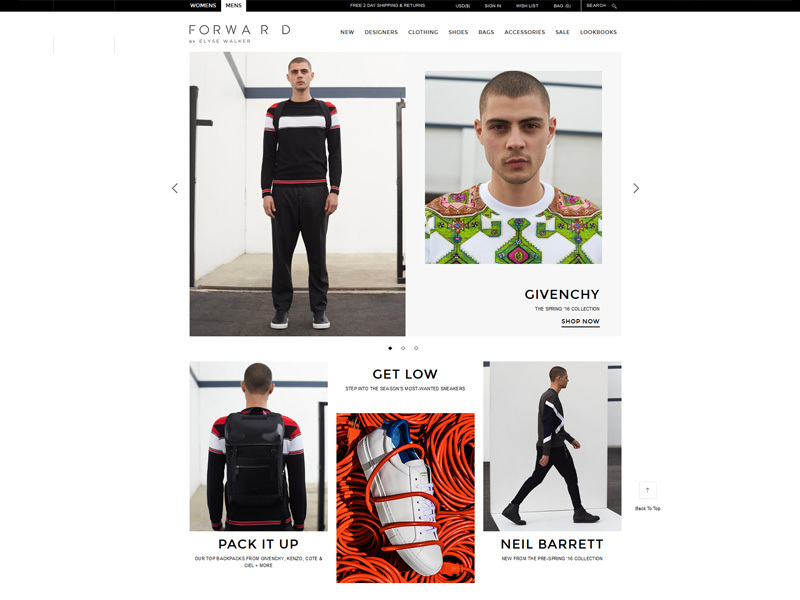 Forward is a high end Men’s and Women’s Online Clothing Boutique based out of Cerritos, California. They carry and sell a variety of top-notch designer brands and apparel such as Alexander McQueen, Alexander Wang, Balinciega, and Jimmy Choo. They required a minimal e-commerce site in a clean format to put focus on the apparel and accessories they sell. They also need to highlight each brand with their individual brands page. After discussions it was decided that a custom e-commerce application would be best for their services to include scalability and additions of features/functions in future releases.